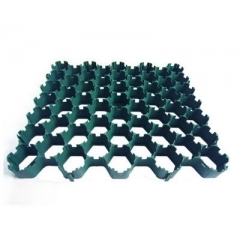 about 20 days for items out of stock. 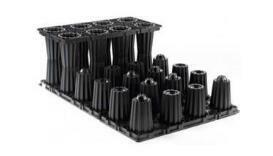 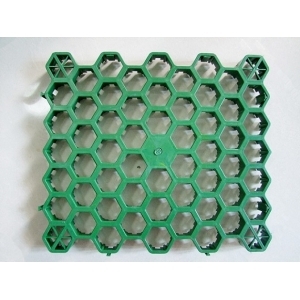 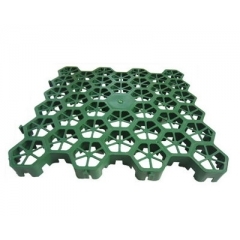 Manufactured from 100% recycled HDPE material, Leiyuan Plastic Grass Paving Grids are an interlocking celluar paving grid system for grass and ground reinforcement applications. 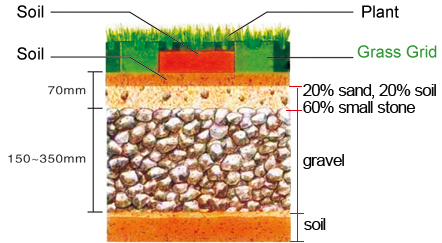 Because of its chemically inert and non toxic feature, grass grid allow the drainage of stormwater back into the underground soil. 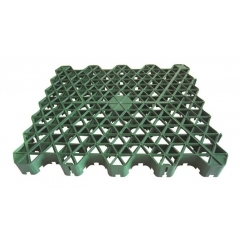 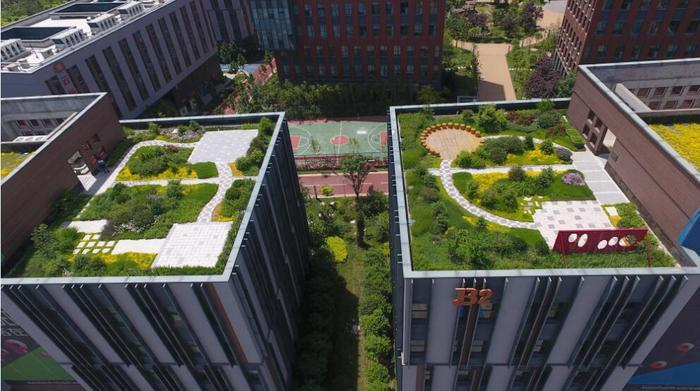 Except for greening, the grass grid is also designed as a sustainable solution for areas of both heavy and light traffic. 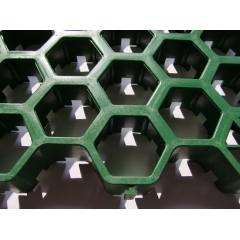 During installed, the grass grids can be filled with grass or gravel surface and allow full rainwater penetration. 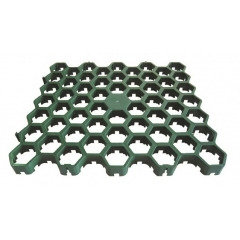 Grass grids provides the pavement strength with the natural beauty of grass, at the same time, it eliminates soil compaction, reduces reflective heat and allowing for all weather accessibility at a very cost effective price.